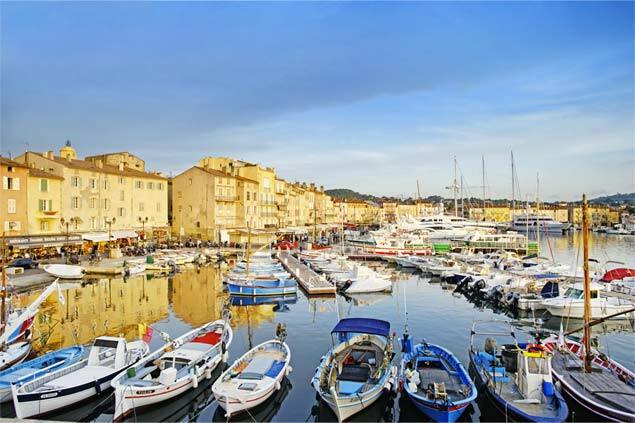 At the gates of Provence, in natural spaces preserved along the paths of the Côte d'Azur, enjoy an incredible experience! At the heart of the creeks, dive into the underwater depths of the lost coves of the coast. Discover these unusual places on foot or in a kayak. The splendid Calanque of En Vau with its pebble beach and green emerald waters is worth the detour! For the more adventurous of you, let yourself be carried by the mistral blowing kitesurf, in the heart of the Rhone Valley or in the warm waters of the Mare nostrum. 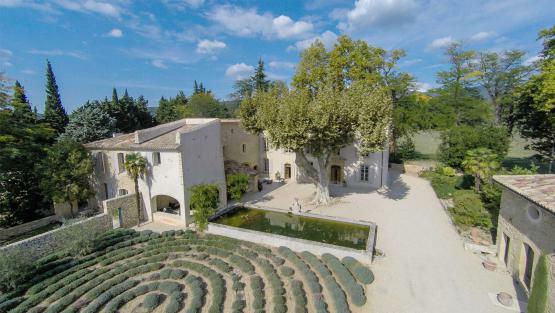 Near Saint-Rémy de Provence, one of the most beautiful villages in the region or near the villages of Luberon, our selection of villas with pool to share with families or friends are waiting for you! Our prestige rentals with Provencal charm promise you an unforgettable stay. Admire the magnificent purple lavender fields that stretch as far as the eye can see on the Plateau d'Albion and the succession of mountain ranges in the Eastern part of Provence. 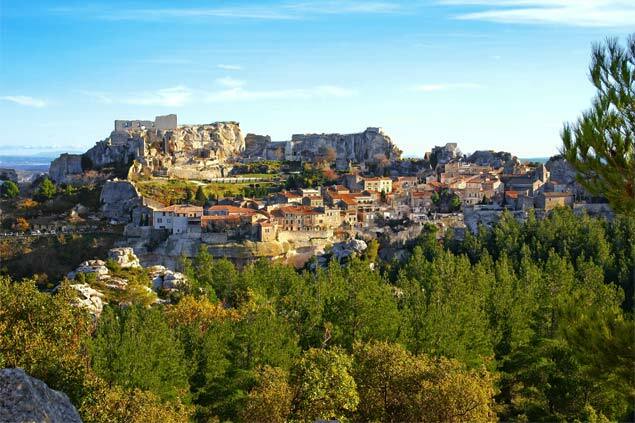 Near the Soubeyranne cliffs, the highest maritime cliffs of France, take the quiet roads by bike to explore an authentic Provence and let yourself be guided to the Gorges du Verdon. Perhaps you will also have the chance to contemplate the thousands of pink flamingos that live on the Beauduc beach, near the Gacholle lighthouse. Do not miss a pleasant horse ride in the Camargue with Spanish airs and savour the delicious Provençal flavours of an exquisite traditional bouillabaisse with touches of olive oil, garlic and herbs.